This beautiful, spacious home is located in the Kentfield gated community. 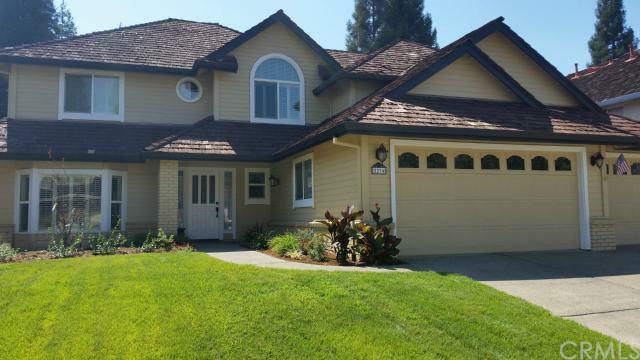 Very desirable 4 bdrm, 3 bath home is within walking distance of schools, Maidu Park and Racquet Club. Swimming Pool with in floor self-cleaning system and hot tub helps cut down on maintenance. Home also includes a den, very large storage area, sunroom and large 3 car garage. This is a must see.